At-Your-Service office staff. Our experienced and friendly employees will answer all your questions and help you make decisions during all steps of your moving journey. Best movers in the industry. Our movers are background-checked, uniformed and professional. Strong but gentle, our workers assure your possessions are in the best hands. Clean and well-maintained trucks. Unlike other moving companies, our equipment is clean and well-cared for. You don’t have to worry about your fine furniture when it’s packed securely in our trucks. Accurate estimates. Some moving companies lowball their customers to make them think they’re getting a deal, only to raise prices later. We believe in accurate, honest estimates. At All Jersey Moving & Storage, you’ll understand what we mean by exceptional customer service. Moving can be an overwhelming experience for people. We believe in taking the stress away from you and your family. Our service, state-of-the-art equipment and techniques make the perfect combination for success. When you call All Jersey Moving & Storage, you can rest easy that we know Belmar. With a national moving company, you’d be saddled with extra fees and headaches for their lack of local knowledge. Not only do we know the neighborhoods of Belmar, but we also know the local building policies and various management companies. We’re familiar with everything from condominiums, apartments as well as senior housing. Make a call to All Jersey Moving & Storage today! 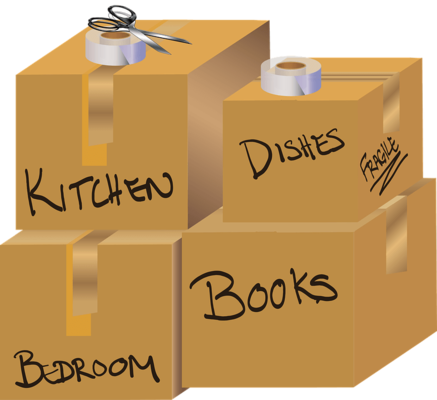 If you find yourself in a last-minute moving situation, give us a call. 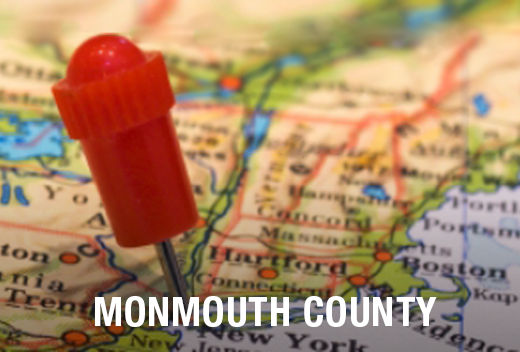 We dispatch trucks each day to and from Belmar, New Jersey. So if you have a last-minute change of plans, we can be there to help. Just go online to our instant moving quote form, then call us at 1-800-922-9109. If it’s after regular business hours, be sure to leave a message so we can get back to you as soon as possible. If you have a need for storage, give us a call. We offer the best in climate-controlled storage, as well as state-of-the-art wooden containers. This ensures your items are properly protected and safe. We also use quilted padding around all your furniture, unlike typical storage companies. Our storage solutions are available for residential and business customers.